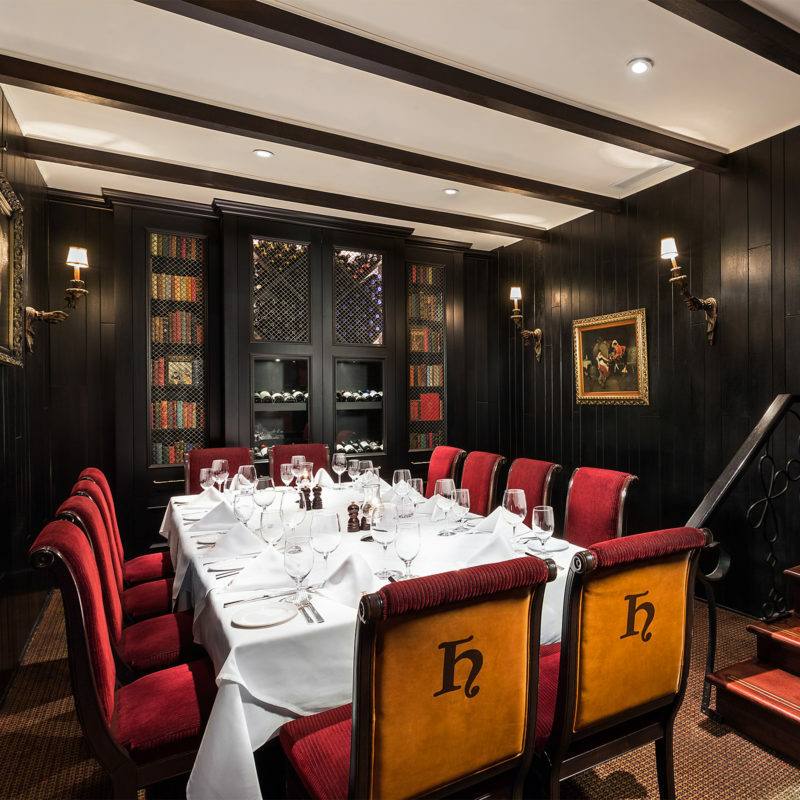 The second floor Hornby Room can accommodate up to 30 for lunch or dinner in privacy. 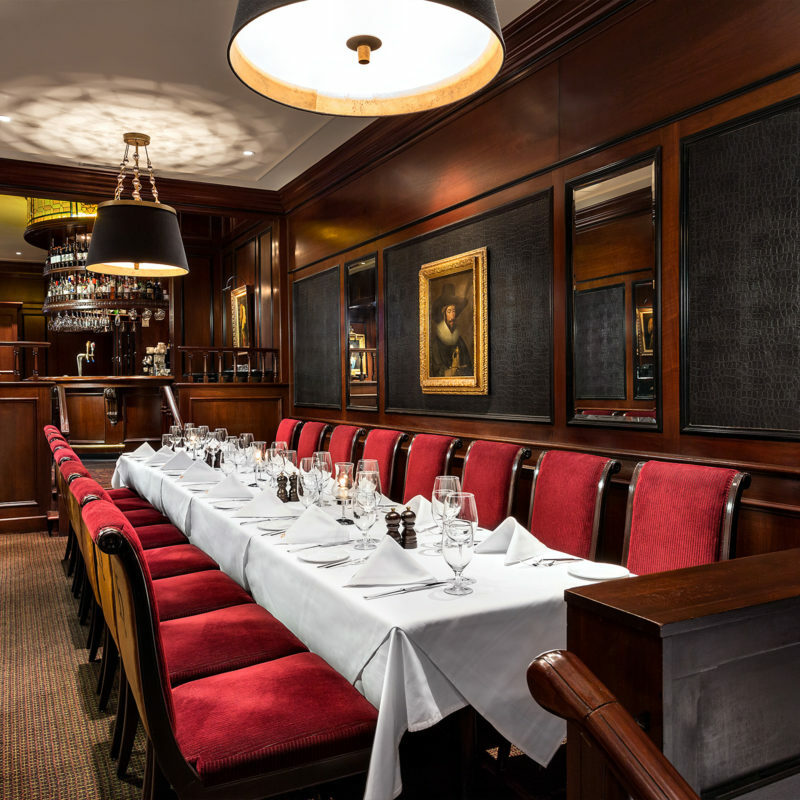 Adjacent to the main floor bar and lounge, your guests can enjoy privacy and a sense of history in the elegant Military Room. 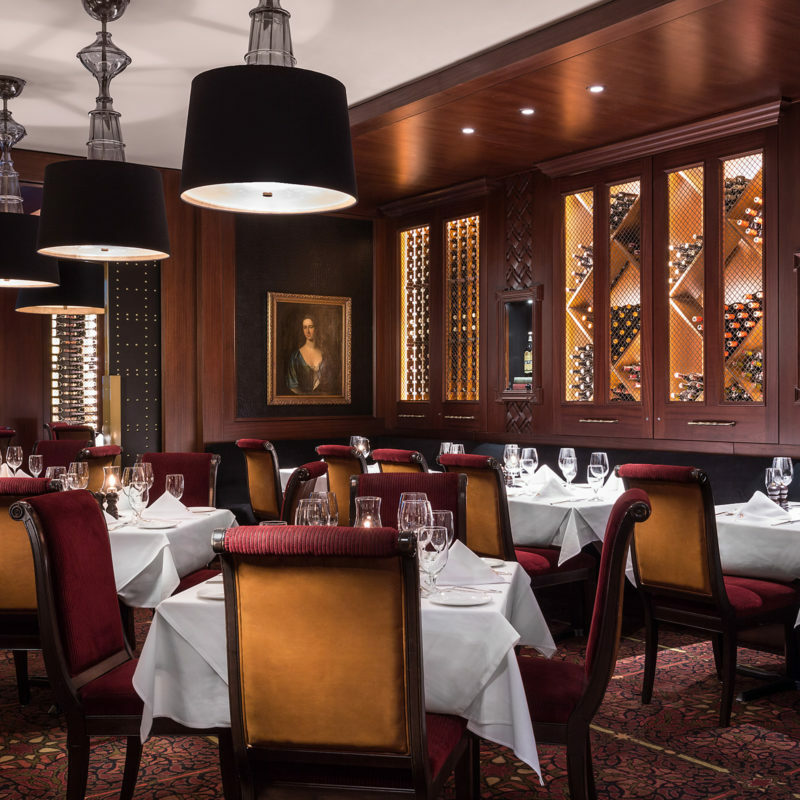 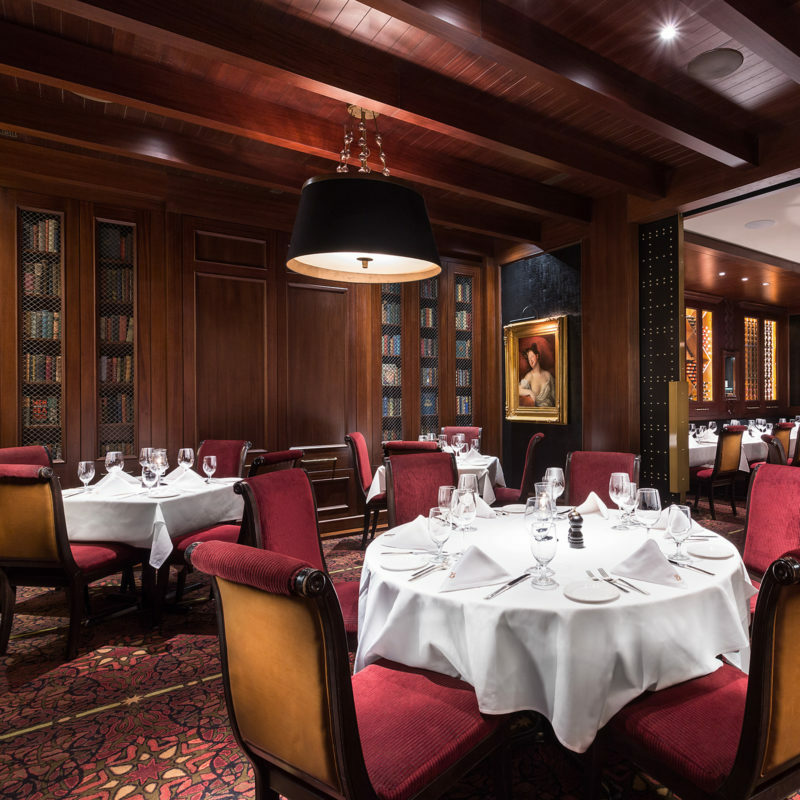 A little drama, a little mystery, a few fine vintages — the Wine Cellar is the perfect setting to relax, to conspire, to impress.